Abhijeet Gupta scored seven points out of a possible nine and ended half a point ahead of nearest rivals Deep Sengupta and the Dutch duo Benjamin Bok and Jan Werle, who all scored 6.5 points each. Abhijeet Gupta defeated compatriot Neelotpal Das in the ninth and final round. In what turned out to be an easy victory in the final round, Gupta needed just 20 moves to outwit Das, who was hit by an avalanche of white pieces resulting in serious material deficit. Gupta scored seven points out of a possible nine and ended half a point ahead of nearest rivals Deep Sengupta and the Dutch duo of Benjamin Bok and Jan Werle, who all scored 6.5 points each. Sengupta finished second on tiebreak while Bok ended third. It was not such a smooth ride for Gupta as he lost to another compatriot -- Ankit Rajpara -- early in the second round. However, he came storming back with three straight victories and towards the end, defeating Jan Werle in a key game to stamp his authority on the tournament. "The game against Werle was certainly the most important from tournament perspective as he was leading by a half point and I had to win to cross him. It worked out well for me after he made some strategic errors," Gupta said after the final game. "Starting as the top seed has its pressure but once I lost to Ankit (Rajpara) I anyway did not feel that I was the highest rated here. I knew the only way out was to pick the pace back bit by bit and after winning three games I was already feeling much better," added the player, who won the Commonwealth Championship at New Delhi earlier this year. 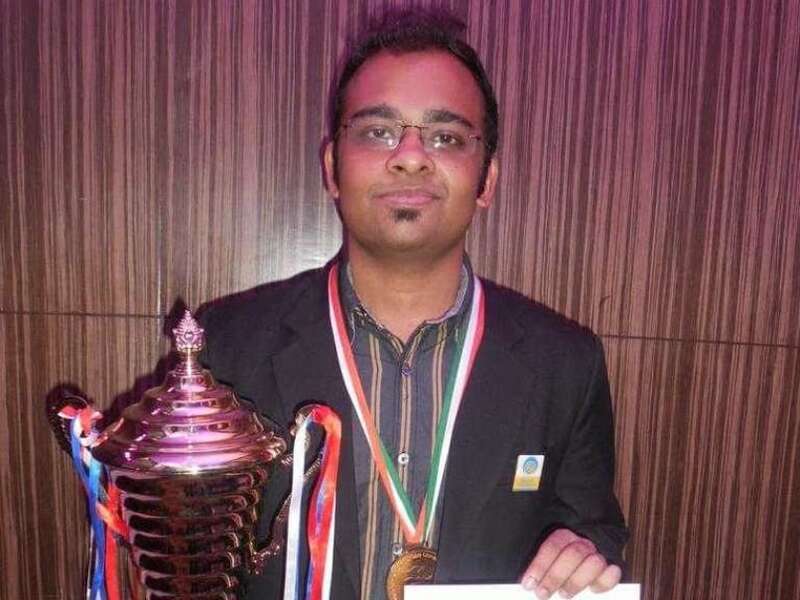 Speaking on whether he was troubled in any games besides the lone loss, Gupta said the game against Erwin L'Ami of Holland in the penultimate round was the most difficult. "I was always defending once he chose a safe variation in the opening and at some point I was worried that I might be running out of moves, luckily every-time he posed a problem I could come up with a solution, in the end I was able to steer the game to a draw," he said. The former world junior champion now plans to take part in a couple of tournaments in Philippines in November.